Scrap Metal Insurance - Ballwin MO & Ellisville MO - Redel Insurance Agency, Inc. Scrap metal businesses are exposed to industry-specific risks. 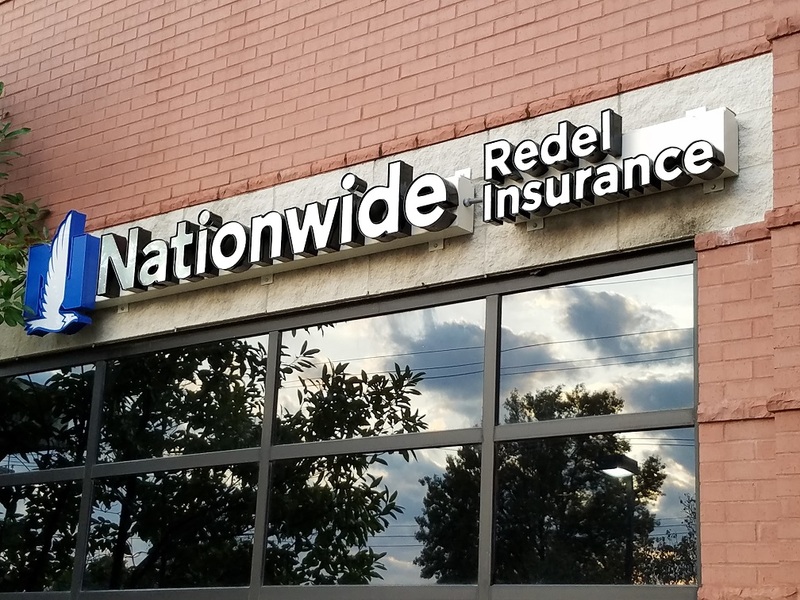 At Redel Insurance Agency, Inc., we understand those risks and we understand what it takes to keep your business protected. We cover everything, from local scrap yards to large-scale scrap metal and recycling businesses.